I qualified back in November of last year at Ironman Arizona, so I haven’t had to “chase” a slot this year. That may be both a blessing and a curse — a blessing because I’m not over-raced and tired, but a curse because I don’t have a lot of long training under race conditions under my belt. I’ve been taking (mostly, with some consulting) a sabbatical from full-time employment since February. This may be the single best thing I’ve ever done — in my previous 25 years in the software industry, I had always gone immediately from one job into another without a break. Regardless of how Kona turns out, this time has been epic. I’ve overcome some chronic imbalances in my body (SI joint imbalances, other spinal mobility issues) thanks to an ART specialist who is an absolute miracle worker. Earlier in the year, I had great swimming and cycling fitness but was struggling in my traditional strength of running — I had one hamstring strain after another, which forced me to DNS my favorite marathon (Big Sur) back in April. But since then things have been on the upswing, and at 51 I feel fitter than I did in my 20s and 30s. More volume/intensity on a consistent basis. You can quantify this in TrainingPeaks as Chronic Training Load (CTL), a numerical value for fitness. More and better sleep. Not working full time helps a lot in that department. Better eating. Less restaurant eating, better choices, and consistent meal times. I’m also heading over to Kona 10 days before the race instead of 5-6 days prior, and I have a heat acclimation protocol to go with it. 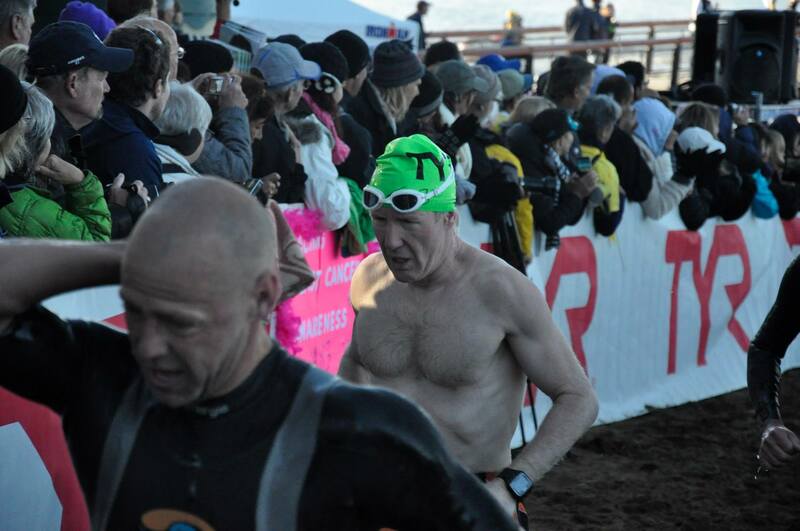 Back-to-back Olympic and long sprint races in Malibu earlier this month. 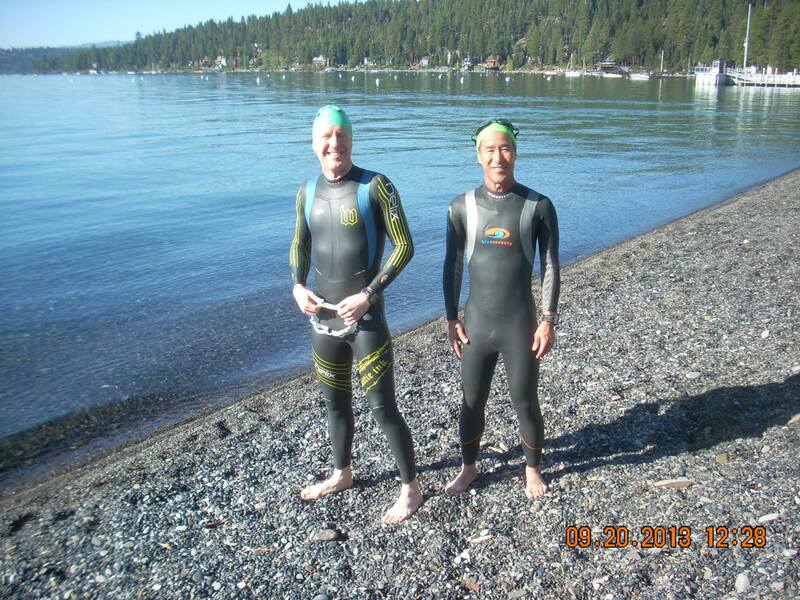 I’ve never done two triathlons in two days like that before, and it worked out fine. In both races, I was within a minute of PR for each. 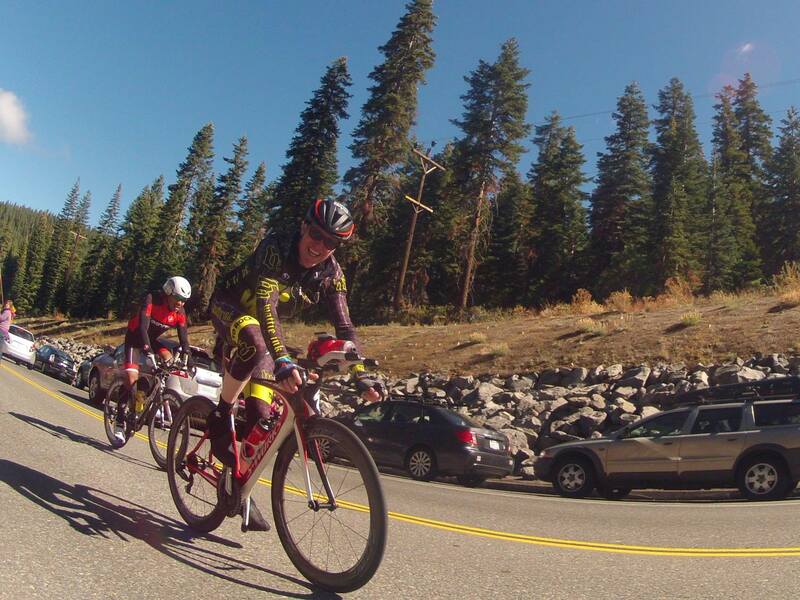 Ironman Lake Tahoe this past weekend, where I did the swim, 50 miles (one loop plus a little) of the bike, then a 5-mile transition run. I don’t know if doing this was wise or not — I have never DNFed an Ironman before, and I started this one with specific intention not to finish (my bike-to-run bag, for example, was empty), but I had registered for this race before I got my Kona slot, and the WTC (the corporation that owns Ironman) doesn’t give much of a refund, so I figured it was better to make it an expensive training day. It was pretty epic. 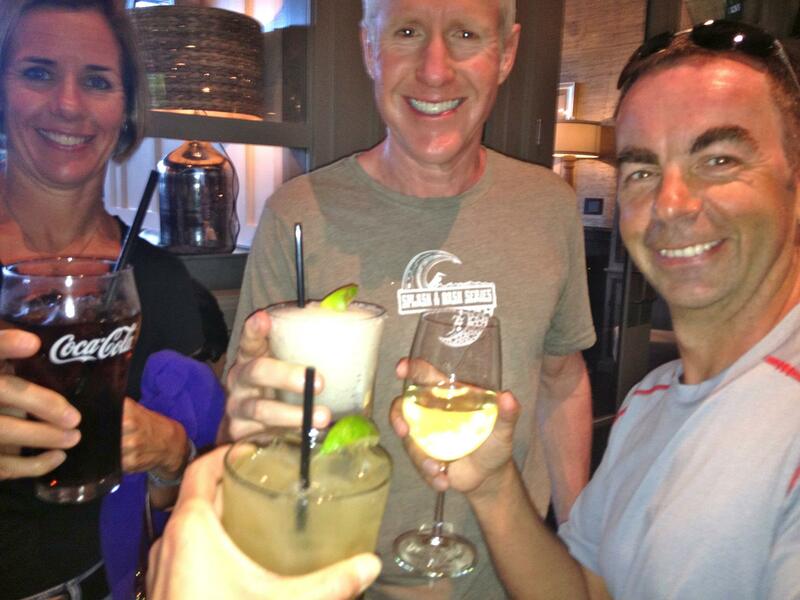 Kona should be interesting this year — can’t wait! 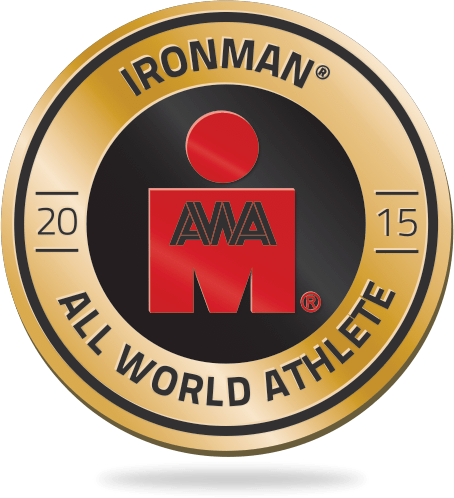 ← Previous Post Kona, Baby!